How to distinguish between polished aluminum mirror sheet and mirror finish anodized aluminum sheet? The person that is familiar with aluminum mirror sheet knows, this material has at present domestic, also have abroad, what homebred and imports is to have not little difference. The imported products are usually treated with anodization, while the domestic surface is usually treated with simple polishing instead of this process. The process is different, the performance is different, the price difference is also very big. After the anodization performance is stronger, not easy to be damaged, produced a higher level of products. These three methods are relatively easy to distinguish between anodized mirror aluminum sheet and polished aluminum mirror sheet. Specific when carrying on a selection, need to identify carefully, careful those illegal peddler with shoddy, affected his later use. Polished aluminum mirror sheet refers to mirror alu sheet which has gone through a polishing process. Polishing means to make a piece of aluminium sheet become clean and bright through mechanical friction of its surface. This process is of little help in improving the sheet’s corrosion resistance which can be realized by anodizing, a kind of electric-chemical reaction during which the micro holes on the sheet’s surface are sealed. 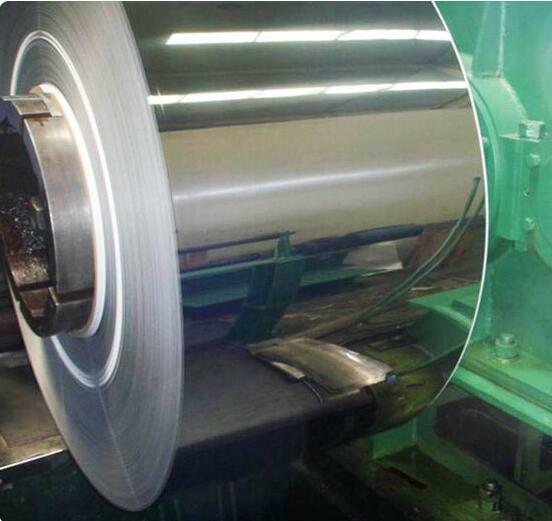 Therefore, polished aluminum mirror sheet can not compete in quality with mirror finish anodized aluminum sheet, because the latter has gone through both processes of polishing and anodizing. It’s also acceptable to have a sheet anodized directly without polishing, but the precondition is that the sheet’s surface is clean and even, otherwise it must be polished first to guarantee anodizing effect. Generally speaking, it’s not advised to polish an anodized sheet, which will damage the anodized film on the surface. 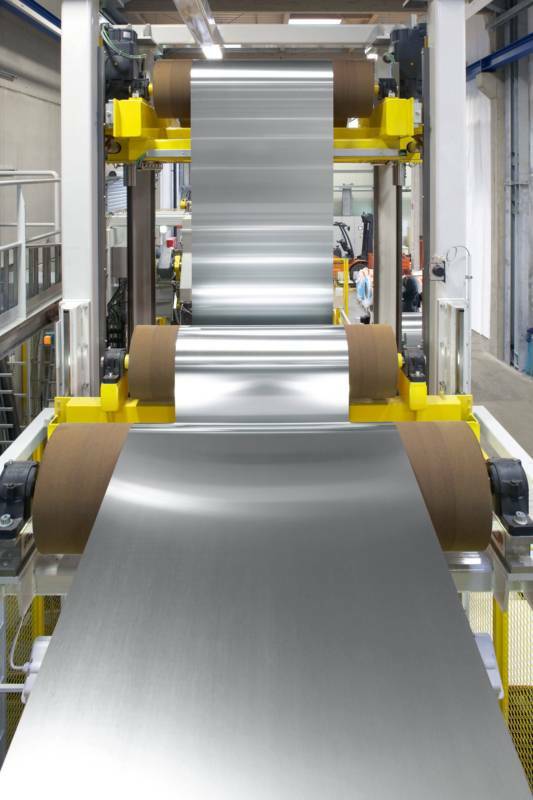 Polished aluminum sheet and mirror finish anodized aluminum sheet represent two typical types of aluminum mirror sheets in the market. Generally the latter reaches a reflectivity between 90% and 95% (variable from supplier to supplier), and the former only around 85%. Polished sheets get blurred more easily, which means decrease in reflectivity. It’s said that super mirror sheets with a 99% reflectivity has been processed successfully. Considering the market demand and cost control, however, traditional sheets with common reflectivity are enough. Few people use the sheet as a real mirror, for obviously glass mirrors are cheaper and usable. In most cases aluminum mirror sheets are applied to create a decorative effect in various products like jewelry cases, labels, furniture panels, domestic appliance panels etc. As raw materials for lamp covers they do function as reflectors, but few people would care the difference of reflectivity degrees between 95% and 99% while selecting lamps.